No one deserves to suffer from abuse. If you being abused and looking for a safe way to get out, you must remember that there is still hope. The reality for many victims is they find themselves unable to leave the relationship or threatened if they do. 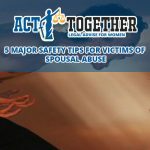 If you are in an abusive relationship, consider the following tips to help you and your family. 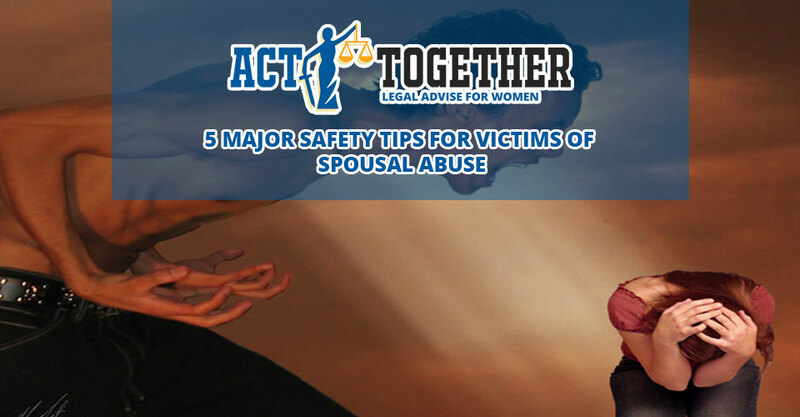 Here are 5 major safety tips for victims of spousal abuse. The abuse might show patterns of abuse and what may trigger them. Be aware of any signs that show the leading stages of how they become violent. 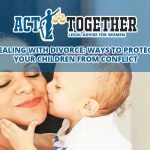 If the situation becomes violent, try to remove you and your family from the situation immediately, if possible. 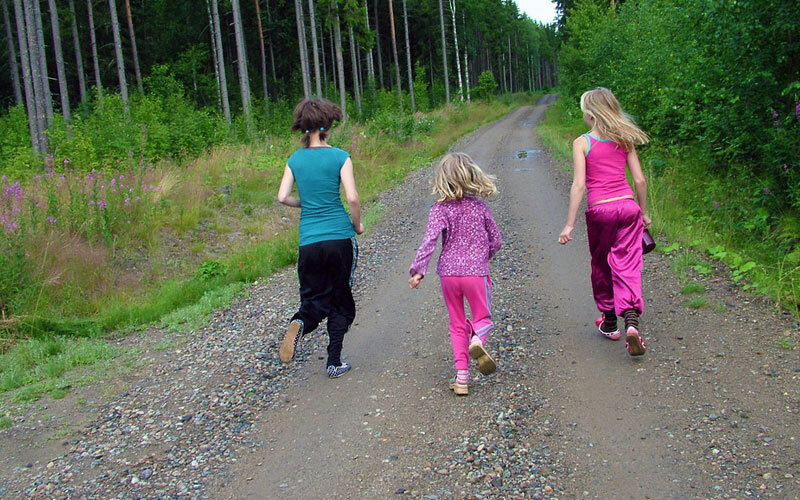 When violence happens, make sure that your children have a plan to get to safety. Tell them to not get involved or else they might risk getting hurt. Choose a code word to let them know that they need to leave the house immediately and get help. 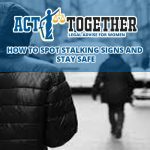 If they are not able to leave the house, decide on a safe place to call for help. Always have a phone to get to, aside from your cell phone. It is also important to know which numbers to call, such as 911 or the National Domestic Violence. This could mean the difference between life and death. Make a plan with to let them know when you really need help so they know what to do. Figure out a signal with a trusted neighbor like flashing the lights or hanging something out the window. This will alert them to call the authorities. 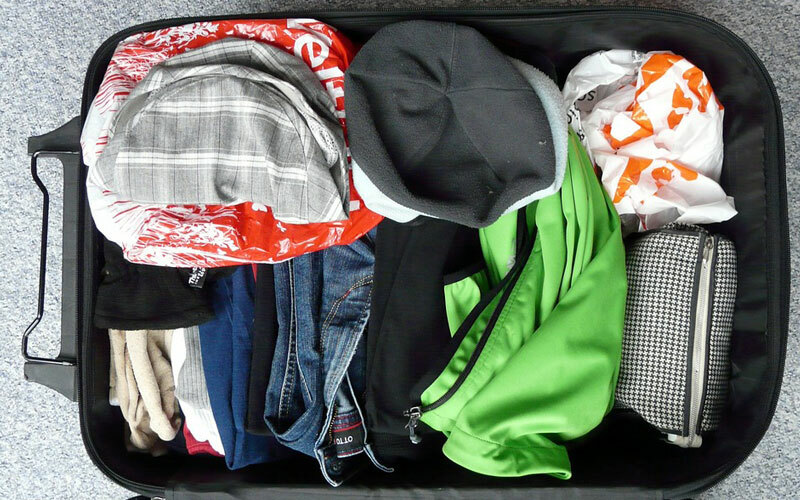 Pack a bag of emergency clothes and items that you might need, just in case. Keep a copy of important documents such as birth certificates, immigration papers, passports, social security cards, etc. This will be important, especially when filing a case against someone. 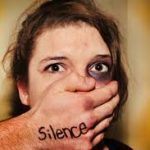 Do you have any tips for others suffering from spousal abuse? Comment below and let us know.